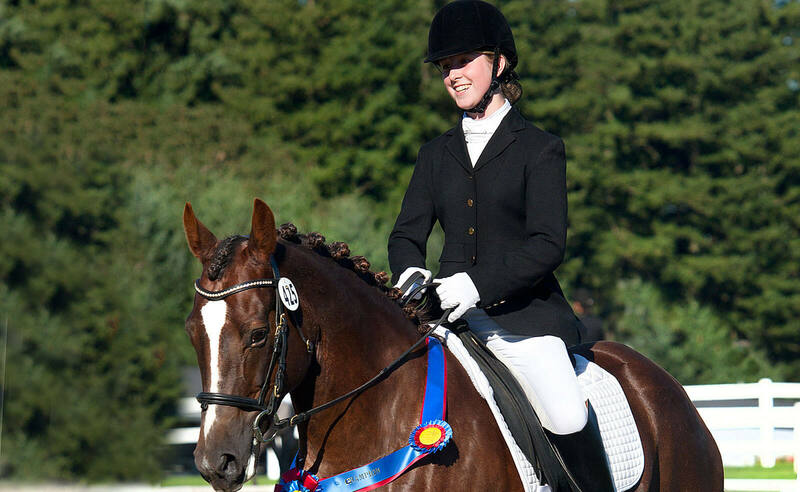 ODS offers different levels of competition – from schooling or practice shows to the annual Championship Show. Rider requirements, including qualifying for Championship Show differ for each level of show. A variety of awards are associated with showing and are described under Celebrate.